The story of Metzler eyewear is comparable to that of ZEISS. It is therefore not surprising that these two traditional German companies also worked together very successfully. 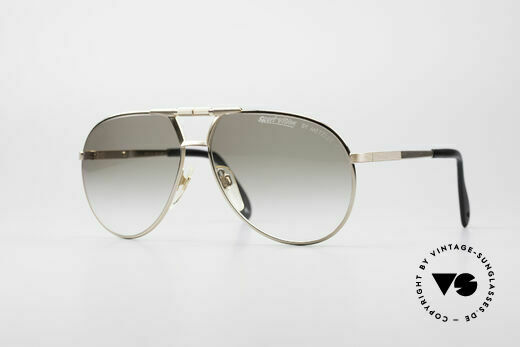 The Metzler frames from the 80's were often fitted with Zeiss quality lenses. 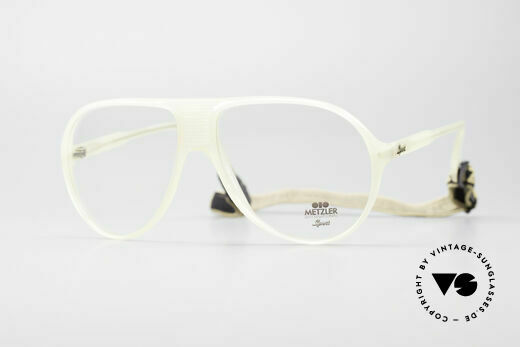 This cooperation went so far that the name ZEISS was even printed on Metzler eyewear. 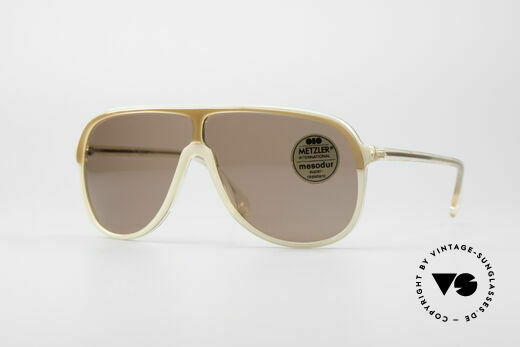 You will find, for example, vintage eyewear that has “Metzler Germany” engraved on the left temple and “Zeiss West Germany” engraved on the right temple. As such, an old Metzler frame with sunglass lenses from Zeiss. Similar to Zeiss, however, Metzler was also missing celebrity endorsement reflecting a certain lifestyle for its eyewear, someone who would have made the quality brand better known outside the optician industry. 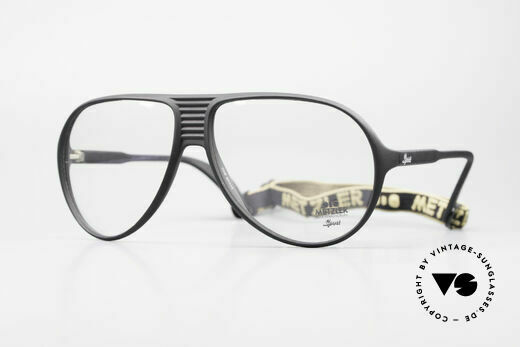 Although former Chancellor Helmut Kohl wore Metzler glasses and the 0768 and 0772 models were quickly nicknamed “Helmut Kohl glasses”, Metzler did not gain any further public attention. After all, who wanted to look like Helmut Kohl? 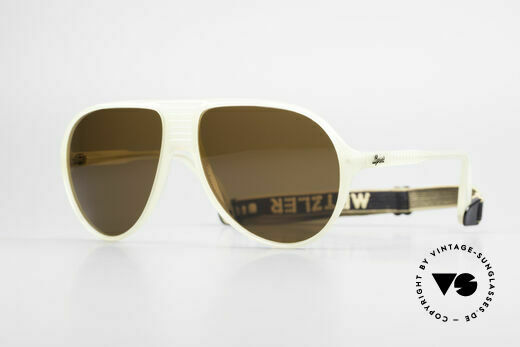 Brad Pitt showed what celebrity endorsement can do with vintage Metzler sunglasses. In 2009, the actor wore the old Metzler 0256 model at a few events and made the brand famous among fashion fans. Demand and the price for the “Brad Pitt Metzler sunglasses” literally exploded overnight. 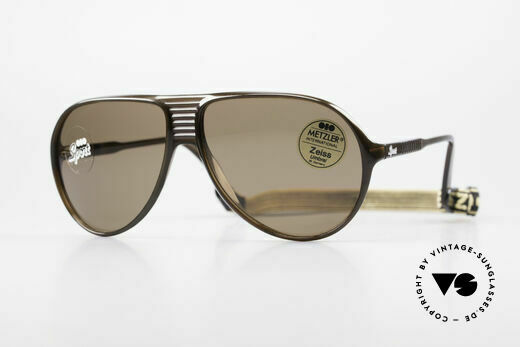 We are, of course, delighted about this PR coup, because it gives the old Metzler Old School eyewear the attention it deserves with its legendary quality.